Got questions or need assistance in requesting for TA? CLICK HERE! 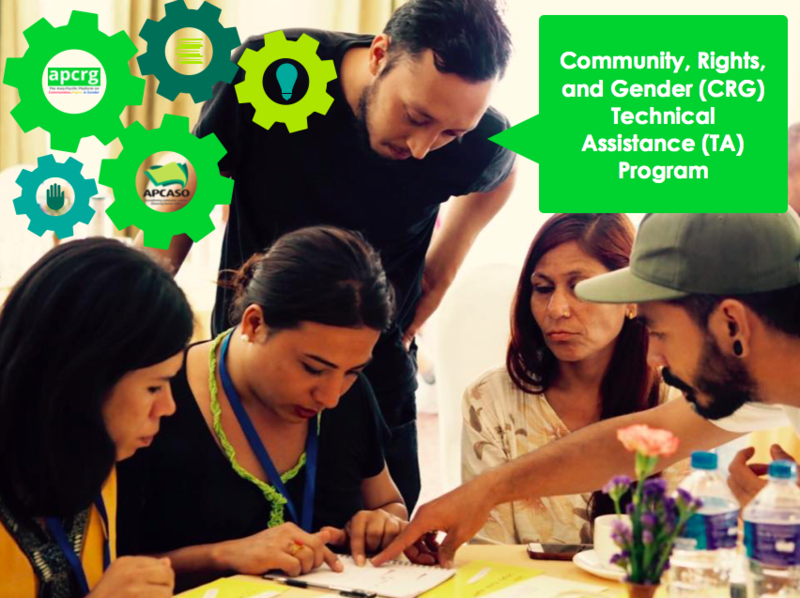 The Community, Rights and Gender Technical Assistance (CRG TA) Program was created to help civil society and community organisations and networks make sure that barriers related to human rights and gender are addressed by Global Fund grants. Who can apply to the CRG TA Program? The program was reformed and you can now access CRG TA at any stage of the grant, including grant implementation. The program also supports community engagement in sustainability and transition planning (STC) or other Global Fund processes like National Strategic Plan (NSP) development. 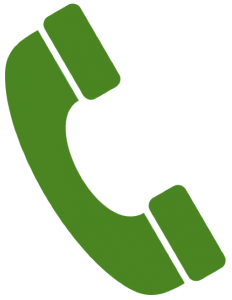 What type of technical assistance can I request? 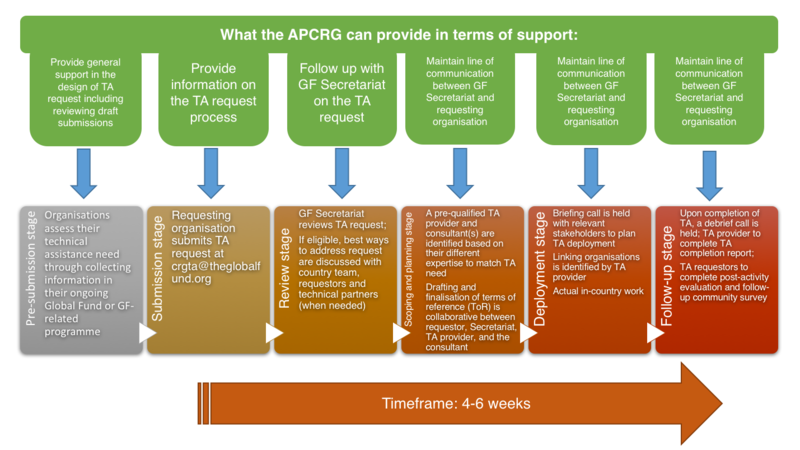 This means that Technical Assistance for advocacy or institutional strengthening cannot be provided through the CRG TA program. Who provides the CRG TA? The CRG Department at the Global Fund Secretariat has pre-approved 25 TA providers. You can ask for a specific provider from the list in your application, but the CRG Department takes the final decision. To apply, you need to download the application form by clicking this link. Fill it out and send the form to CRGTA@theglobalfund.org. 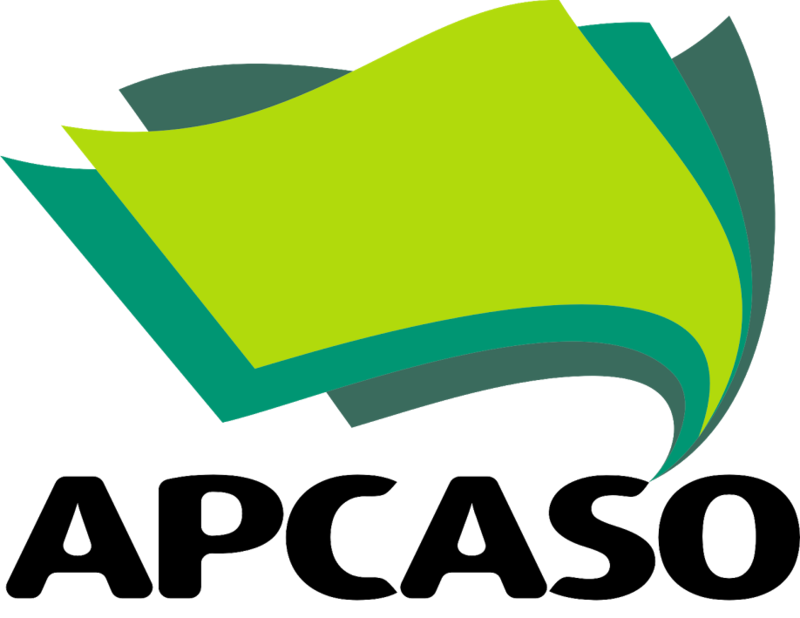 Alternatively, you may also contact the APCRG Platform at jenho@apcaso.org (platform management), quentinbatreau@apcaso.org (coordination), or jeffacaba@apcaso.org (communications). Who will provide the technical assistance? A number of civil society and key population networks have been prequalified by the Global Fund to deliver the assistance. While the TA provider may not be from the region, in most cases (if appropriate) an Asia-Pacific provider will be sourced. Here is the Global Fund directory of CCM officials, members, and secretariats; as well as Fund Protfolio Managers (FPMs) and UNAIDS Country Offices from Asia and the Pacific region.